Chinese channel Mango TV has been banned from broadcasting the Eurovision Song Contest after censoring some performances. The popular channel had cut out Ireland's Ryan O'Shaughnessy act during the first semi-final, which featured two male dancers acting out a romance. 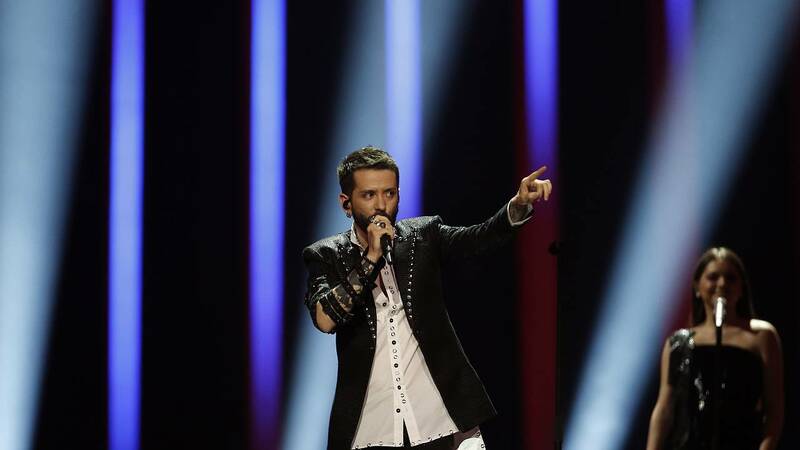 It also removed Albania's Eugent Bushpepa whose tattoos may have worried Chinese producers following a government crackdown. "This is not in line with the EBU's values of universality and inclusivity and our proud tradition of celebrating diversity through music," the European Broadcast Union, which oversees the competition, said in a statement.